12.12.10 = So happy together…. 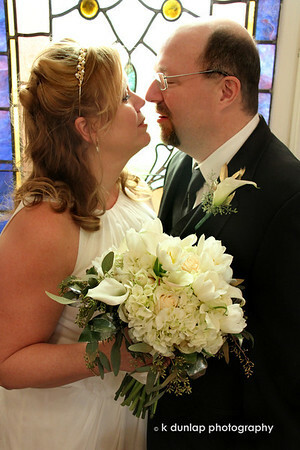 Thank you Suzette and Steve for allowing me to photograph your wedding! I had such a wonderful time and I know that you will be “so happy together”! Super portrait of the newlyweds. Excellent! Congrats on the shoot!